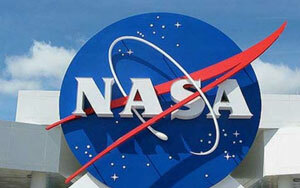 Bengaluru: India's maiden manned space mission 'Gaganyaan' is set for December 2021 launch and is likely to include a woman astronaut, Indian Space Research Organisation Chairman K Sivan said Friday. 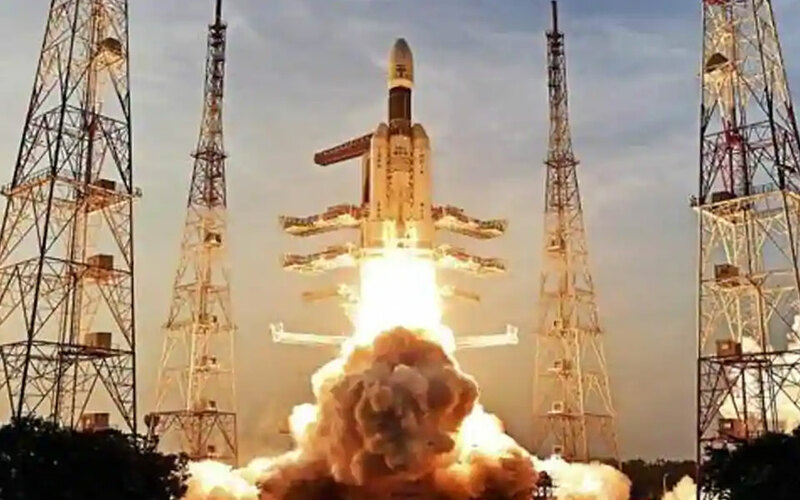 Bengaluru: India has planned 32 missions, including the "most complex" Chandrayaan-2 during 2019, the Indian Space Research Organisation has said. 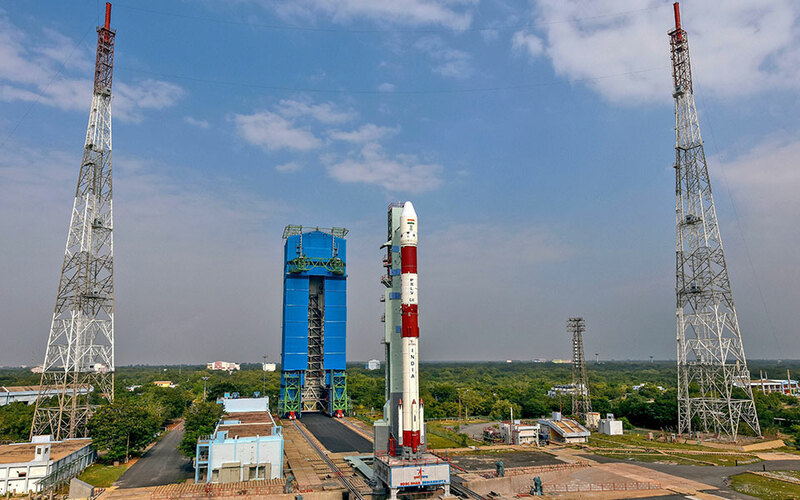 ISRO's workhorse rocket PSLV-C43 Thursday successfully injected into orbit India's earth observation satellite HysIS along with 30 co-passenger satellites from eight countries. Blueleaf Cyberspace, a SaaS (Software as a Service) company launched 99attendance, an App that replaces biometric attendance. Once registered, all an employee has to do is download the App through an SMS and it registers attendance automatically. 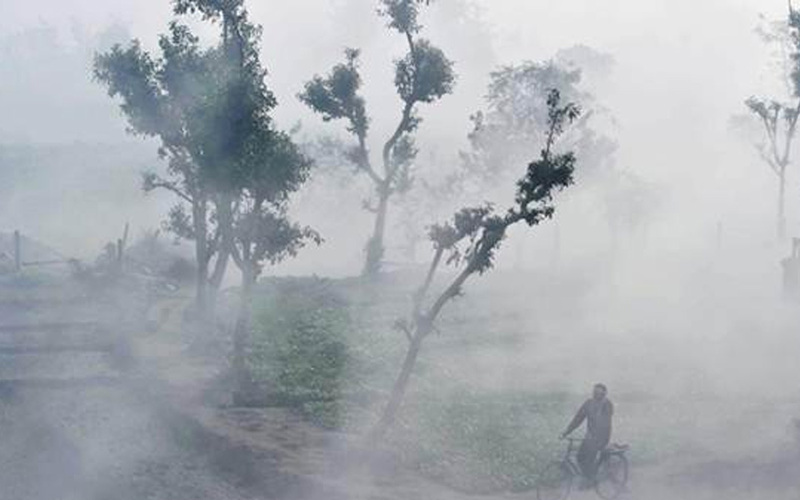 Taking a leaf from nature's book, a team from IIT Mandi has developed a material that can harvest water from fog. Researchers worldwide are working towards developing techniques that can harvest water from unexpected sources, such as fog and mist, to meet the burgeoning demand for water. 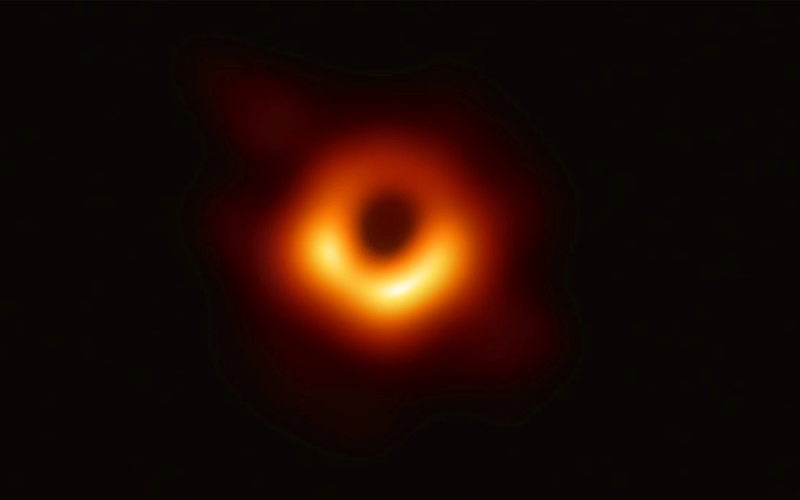 US space agency NASA has completed 60 years of human space exploration, discovering the world beyond Earth and developing new technologies. 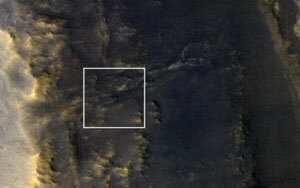 A NASA Mars orbiter has spotted the agency's Opportunity rover on the Red Planet for the first time since it went into hibernation after a dust storm swept over the region a little more than 100 days ago and blocked sunlight from reaching the rover. Ramakrishna Electro Component Pvt Ltd Group (REC), an India-based semiconductor distribution company, on Friday launched a Vehicle Tracking System (VTS), the first of its kind module that will primarily use an Indian satellite for navigation. Indian rocket Polar Satellite Launch Vehicle (PSLV) lifted off successfully with two British satellites NovaSAR and S1-4 from the rocket port here on Sunday night.